MAULDIN – Nancy Fox was in line to receive Holy Communion on a Sunday morning two years ago when she saw something different about her daughter Lauren who was standing in front of her. 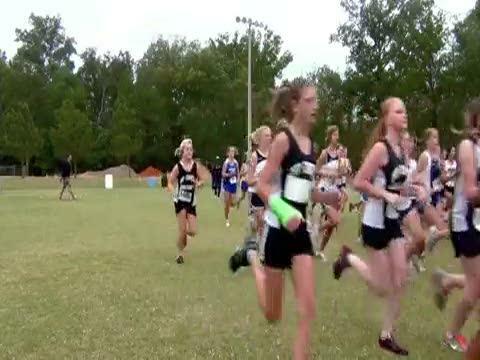 WEST COLUMBIA -- Siblings don't always take each other's advice, but Megan Stahlberger gives credit to her older brother, Kevin, for helping her to succeed at cross country. 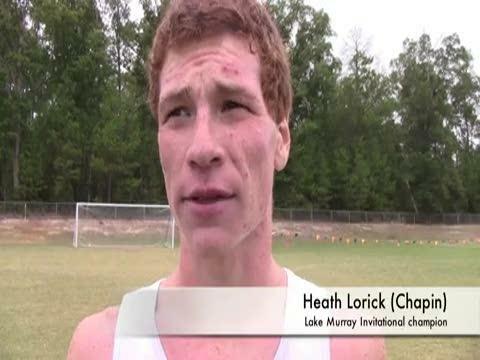 CHAPIN – Heath Lorick’s dream is pretty simple -- run cross country for a college team. It’s what motivates him. Chapin's Heath Lorick and Airport's Megan Stahlberger have been named scrunners.com Runners of the Week, presented by Go-Green Timing and On On Tri. 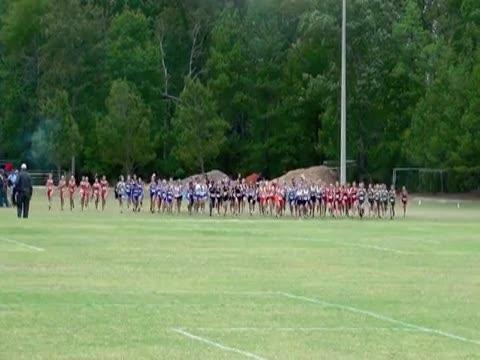 Dutch Fork's Roland Hakes and Spartanburg Christian's Logan Morris have been named scrunners.com Runners of the Week, presented by Go-Green Timing and On On Tri. MileSplit.us is proud to introduce you to the "The Fit Runner," a new series. The first episode, which covers core training. These workouts will apply to you whether you are already on an elite level or just beginning. For beginners they may serve as an intense workout to build your core muscles. If you're already in shape they are crucial for you to maintain and sharpen that core strength, maximize performance, and to prevent injury by helping you stabilize your movement.